No matter what age I am, I think I will forever love toys! And how can I resist them? They just keep getting better! If I had a baby girl, I would probably be the one initiating the toy store visits! >_< Haha! 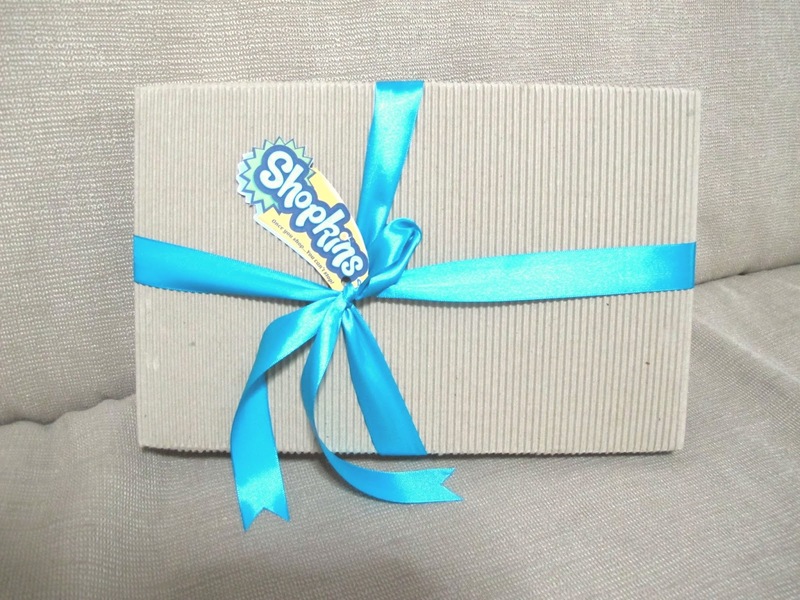 One brand that I really love is Shopkins and I believe a lot of little girls go crazy for them. Some even have a huge collection! :) I only have a humble set, but I recently got the latest Season 5! 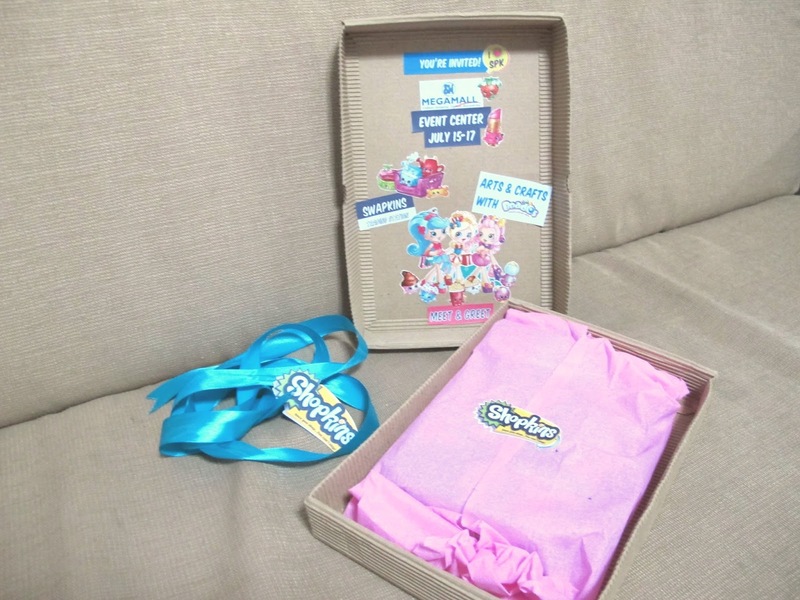 With the release of every new season, Shopkins continues to grow in popularity and encourages social engagement and imagination among little girls who actively pursue for the rare and limited editions from over 500 characters, making even their parents madly hunt in search for them. The Shopkins Season 5 comes with everything there is to love about this adorable line of miniature grocery-themed characters ranging from fruits and veggies to sweet treats, to appliances you can see around your homes and even stylish accessories. It brings back the Petkins from Season 4, a mix between grocery items and pets, and welcomes the addition of four new teams to the existing category. Collectors with an active lifestyle can definitely relate with the new Sports category such as Katie Skateboard and Lola Rollerblade. As children learns how to become tech-savvy and musically inclined while they grow their adorable collection, they will be enthralled to explore the new glow-in-the-dark characters from the Tech category and sing along with the Shopkins and Petkins from the Music team. 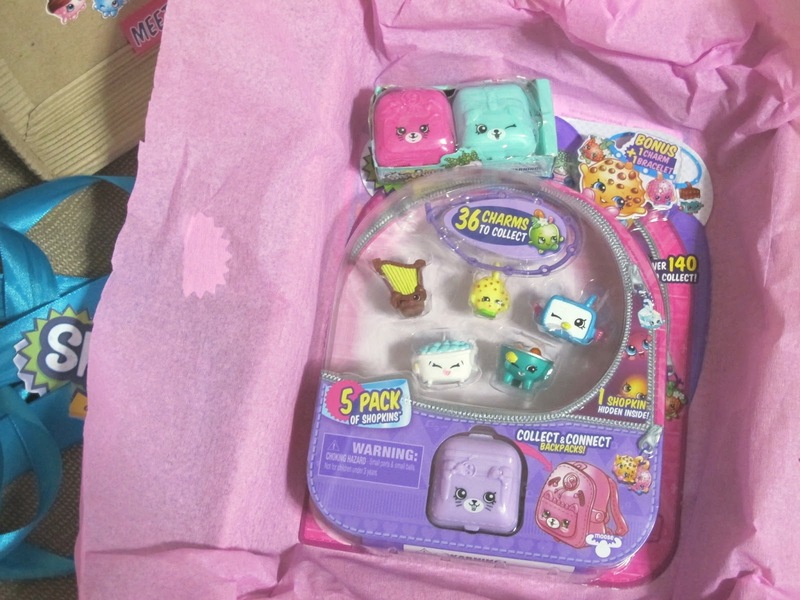 Fans will be surprised to discover that the newest category of this season, Charms are miniature Ultra Rare Shopkins from Season 1 and Season 2, which either comes in a metallic or electric glow appearance. The new season also adds a beautiful bracelet you can wear around your wrist to show your fashion side anywhere, anytime! With over 500 characters, 36 charms plus new connectable backpacks with Petkin faces on them, Shopkins is completely amplifying the collectible craze for the kids and kids-at-heart! Check out my Backpack and 5 Pack unboxing! 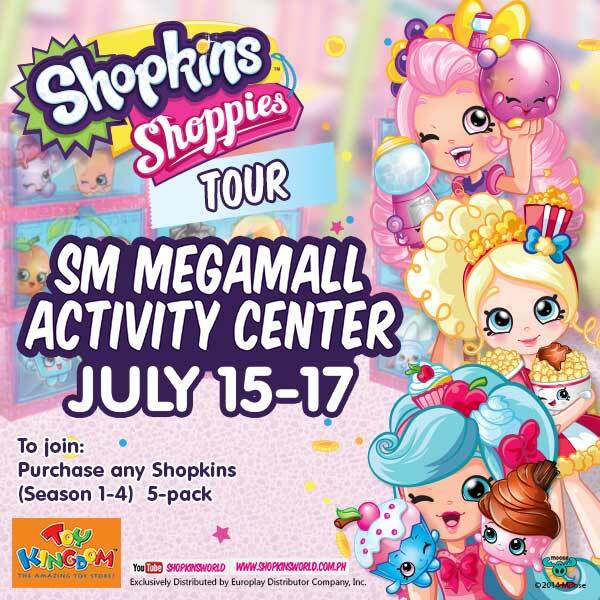 With the success of Shopville Manila last May at SM Mall of Asia Atrium, Europlay Distributor Co., in cooperation with Toy Kingdom and SM Megamall, offers a 3-day fun-filled event for all fans around the metro from July 15 – 17, 2016 at SM Megamall Event Center. Show your work of art with the magical beads of Beados and bring your collection to trade characters with your fellow collectors at the Swapkins zone. 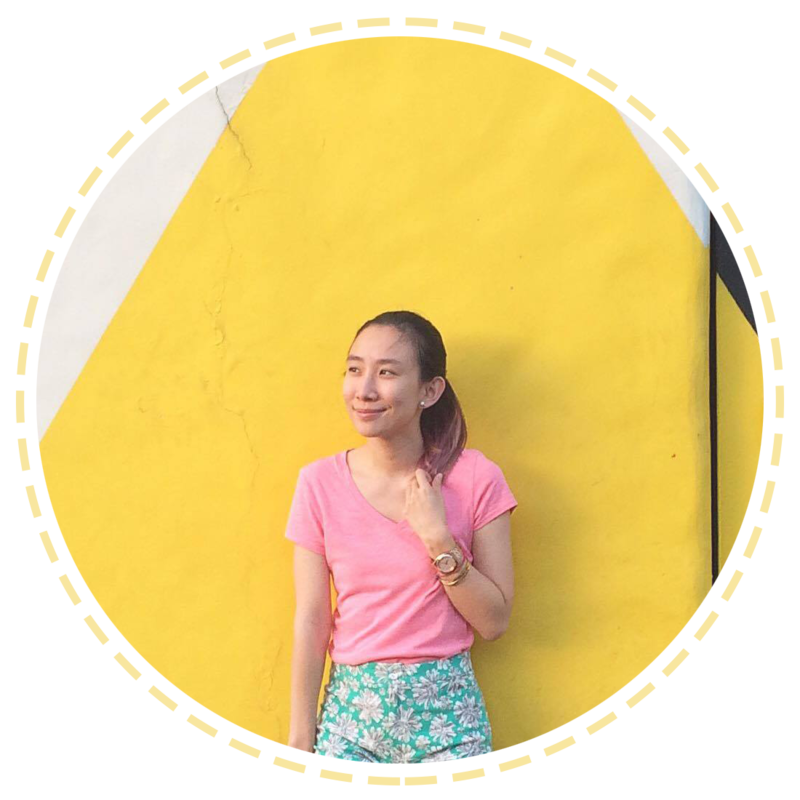 Plus, a one-day meet and greet on July 17 makes the guests remember this unique experience as they take a photo with Strawberry Kiss, Lippy Lips, Spilt Milk and the Shoppies! Shopkins offers wide range of collectible characters, themed play sets and accessories available in all Toy Kingdom outlets and other leading toy stores nationwide. Visit www.shopkinsworld.com.ph or follow us on Facebook (@RichwellClub) for more information and exclusive updates.